I started FGS in January 2016. I am a fully qualifed greenkeeper and have been greenkeeping for 22 years, including 6 years as Course Manager at Fortrose and Rosemarkie Golf Club. 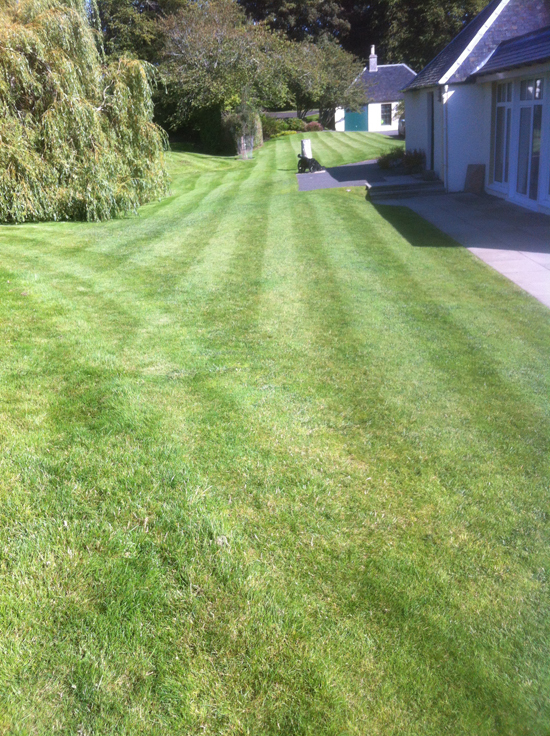 For over 2 years I have been a groundsman at Ness-side Estate and The New Drumossie Hotel. I have the NPTC spraying certification and am fully insured. If you need a qualified, reliable and hard-working gardener, then look no further!